BlueSteam offers you a FREE and easy-to-use website builder giving you the option to create your own website to get you up and running with very little effort. Below is a short intro video to get you in the website building mood. If you are feeling more daring and want to install a specific platform for your needs that the below website builder does not satisfy such as an online store or something similar, then try out one of our Auto-installers. More info on our Auto-Installer platform can be found here. NOTE: The free website builder is only available on our UK Hosting Packages. Often there are times when we either want to be creative on our own or the budget is limited to hire a professional website designer. In situations like these, website building tools are the perfect alternative when you need to get up and running fast. 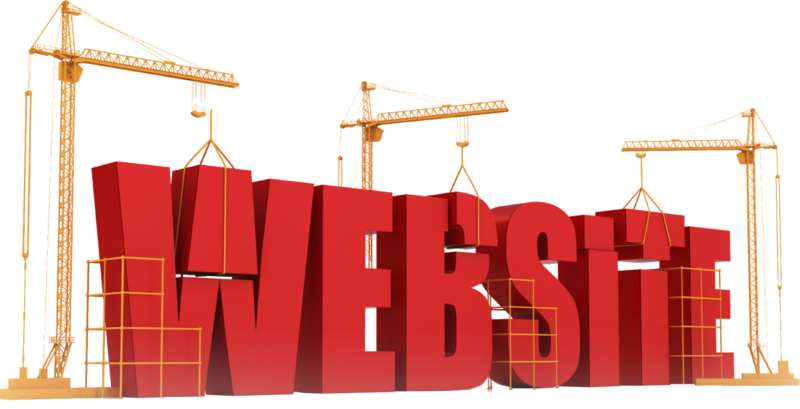 Website builders offer drag-and-drop like utilities allowing incredibly fast and easy to use interfaces. Placement of images and text is simple and customisation becomes a cinch. The end-user can build almost any design they want without any technical knowledge of how to build websites. A wide range of template selections are available to choose from allowing you to have full control over the look and feel. Our website builder gives you the ability to have multiple languages setup for 1 website ensuring that you cater for all your customers. Over 45 languages available to choose from within the website builder allowing you to translate for a vast majority of customers. Many functions and plugins are available depending on geographical preferences and requirements to suit your needs. The end-user can make a design of their choice and the built-in artificial intelligence will make your website fully responsive. Easy reading and navigation with a minimum of resizing, panning, and scrolling across a wide range of devices. Design and build with freedom and unrestrive grid layouts allowing you to position and place your text and objects where you want.